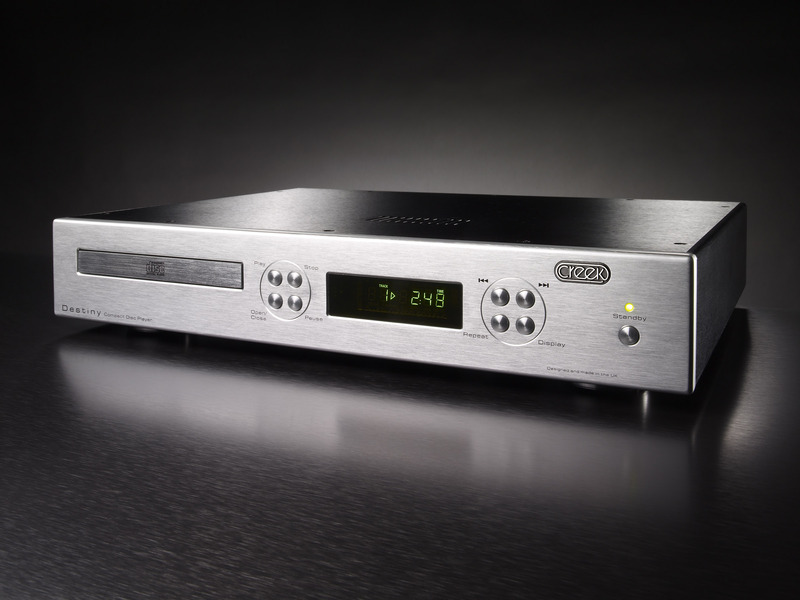 The Creek Destiny CD player has been designed ideally to be partnered with the Creek Destiny Integrated Amplifier. It shares the same cosmetic style and also works from a Creek SRC2 System Remote control handset. 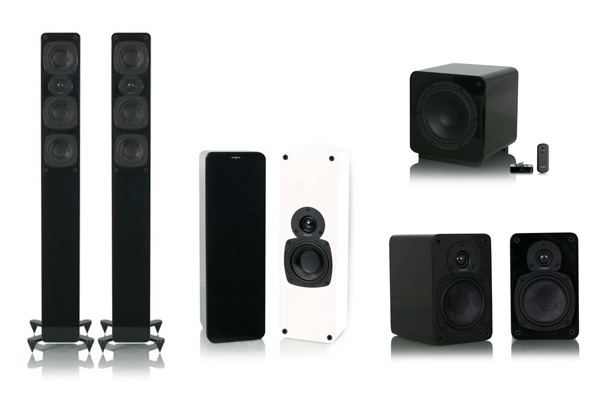 Purity marks an exciting new direction for electrostatic loudspeaker design. 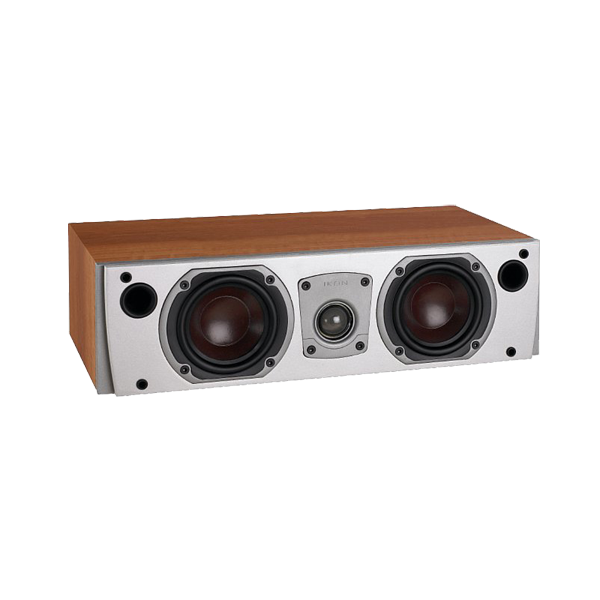 Internally powered with a high-resolution 200-watt switching amplifier, Purity allows an unprecedented level of system connection flexibility. 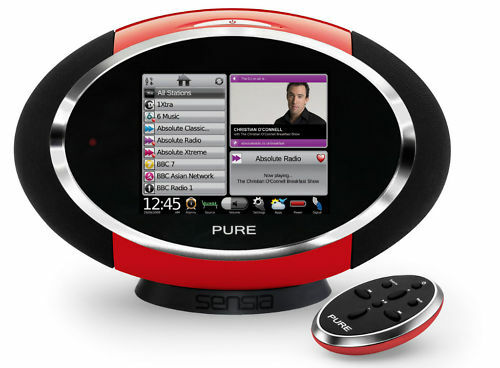 Equipped with a standard line-level input, Purity is able to connect directly to devices such as digital music players, flat screen televisions or even computers. 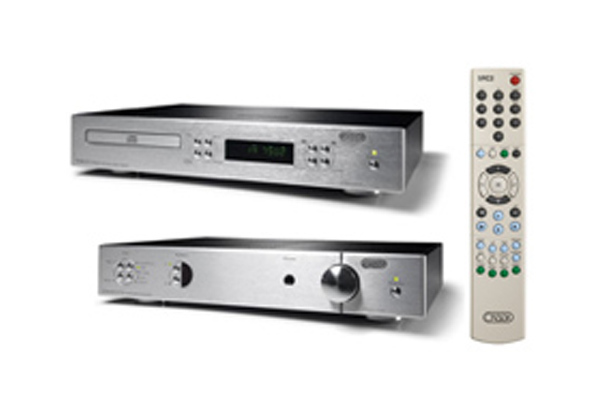 Additional speaker level inputs also allow Purity to function in a more traditional receiver or pre-amp equipped 2-channel or home theater system. The new Tangent DAB 2go portable DAB+/FM radio gives you extra entertainment options by adding portability to the already successful Tangent table-top radio range. This retro-styled radio uses batteries, freeing it from the mains. 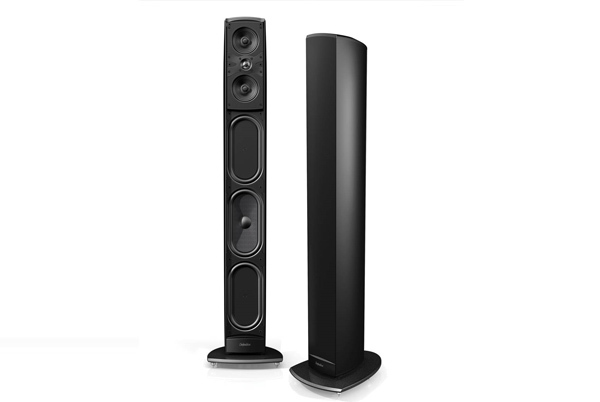 The centre speaker CC 61 complements the floor-standing loudspeakers of the 60 Series and the bookshelf / effect speaker BS 63 to create a perfectly matched surround sound system. 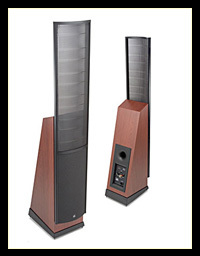 One of its key features is its very good speech intelligibility. 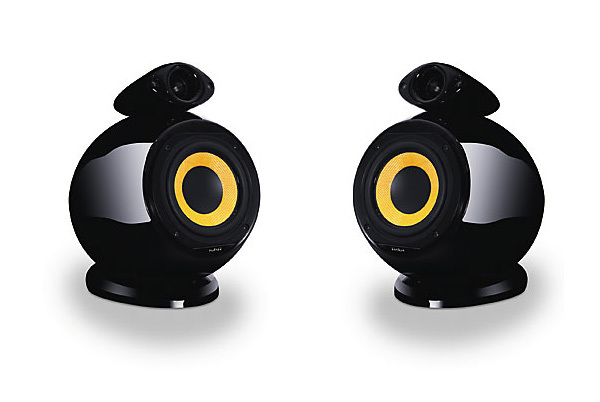 This can be experienced on a broad audio-zone, as it is supported by the very wide-angled sound emission of the transducer systems. 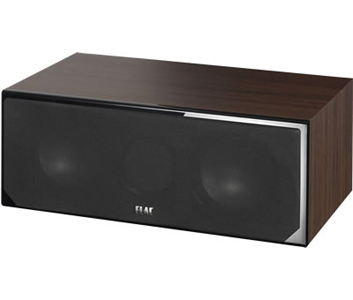 The concept of the start up model in the class of the well known ELAC Aluminium-Sandwich Technology is “performance over appearance”. It is committed to achieving perfect musical pleasure and epitomises the concept of noble understatement in its appearance. 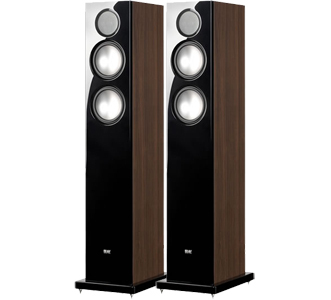 Lifelike sound, realistic and dynamic, perfectly natural will be the sound stage of the FS 67 for everyone who loves acoustical and emotional music. The Destiny CD Player has, over the last 3 years production, established itself as a benchmark in quality standards for CD reproduction. One look at its custom-extruded casework will confirm that it is truly a luxury product. Underneath its 3mm thick aluminium cover lays an ingenious electronic solution to the ever more difficult task of manufacturing a high-end CD player. 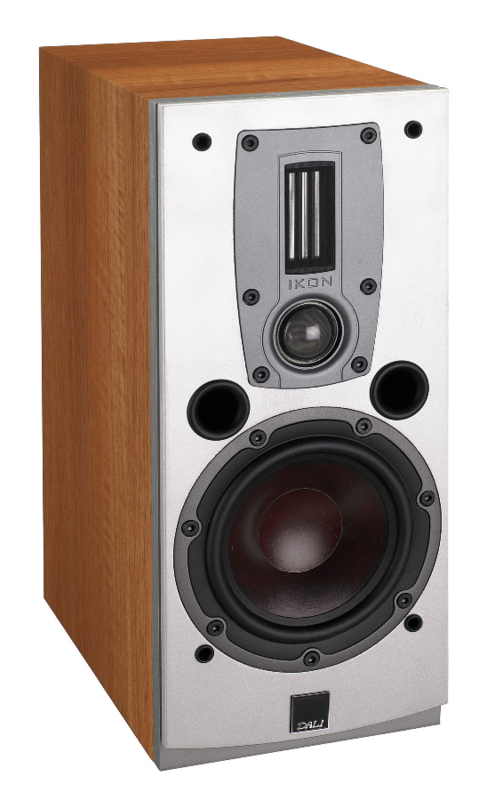 The Destiny CD player has been designed ideally to be partnered with the Destiny Integrated Amplifier. It shares the same cosmetic style and also works from a Creek SRC2 System Remote control handset. 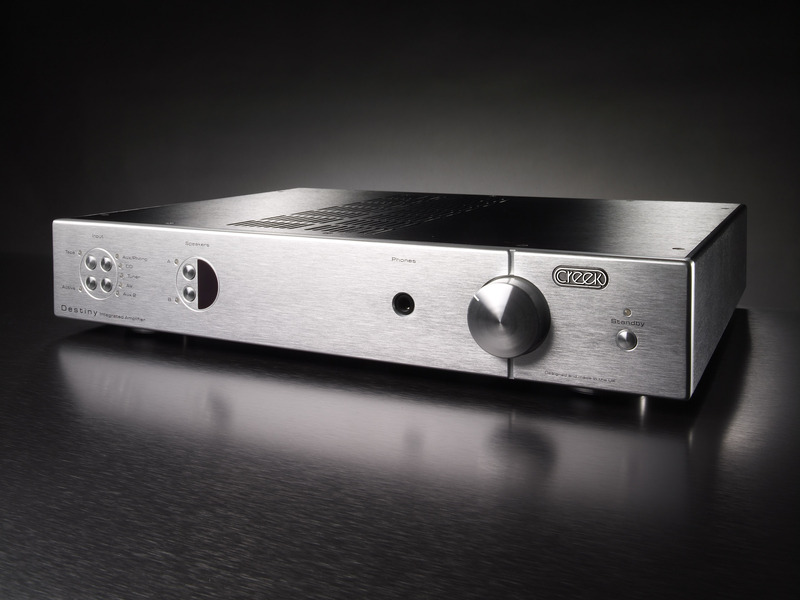 The Destiny integrated amplifier produces world beating audio performance through its use of a unique MOS-FET power amplifier circuit and passive or active pre-amplification. This circuitry continues to outperform alternatives and together with Creek's policy of continuous development, is now better than ever. The Destiny amplifier is Creek's high-end model which uses all the analogue sound optimisation techniques and components collected over many years in the industry by Mike Creek. 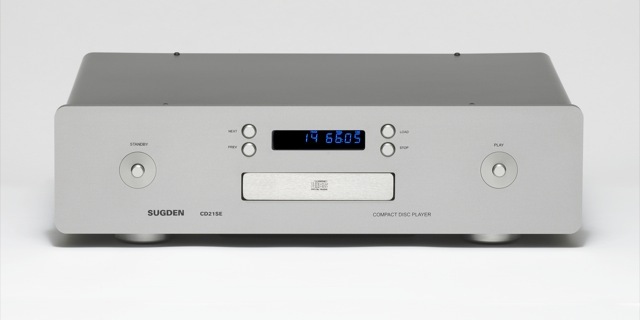 This model has the Phono stage included. 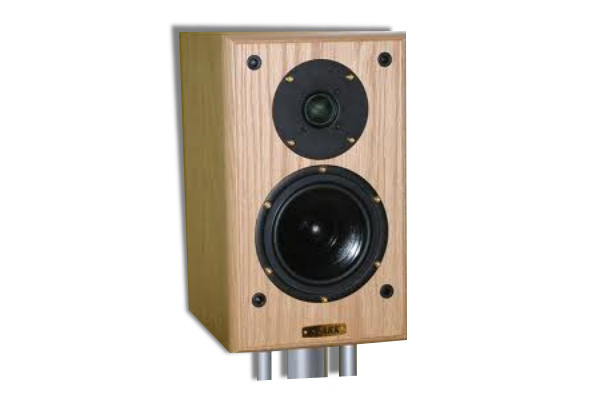 Ouputs - One stereo analogue and one digital coaxial. CD Compartment - Accepts both 12cm and 8cm CD and CDR “Red Book” Audio Discs. No compromise meets nuevo design. Runco’s award-winning three-chip HD projector performance is encompassed in an elegant, sleek package. Feature rich, including the latest-generation video processing, the LS-7 DLP™ projector provides style and elegance to the most exacting custom theaters. Impressive and unique and unlike single-chip DLP implementations, no color wheel is used in the LS-7. Instead, it harnesses the power of three advanced 16:9 DMD’s™ and 12-degree mirror tilt for the finest black level performance. The impressive brightness is further bolstered by the improved contrast capabilities of the stylish LS-7. This reduces mechanical complexity and compromises to color spectrum purity. 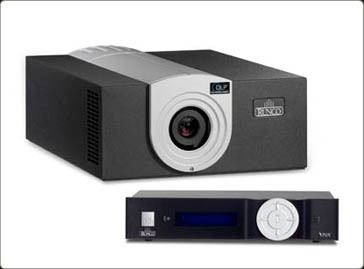 Runco steps into the future with its VideoXtreme™ VX-8d HD projector. The VX-8d DLP™ projector's optical light engine utilizes three advanced 16:9 DMD’s™ featuring native 720p HD high definition resolution and 12-degree mirror tilt for the finest black level performance. The impressive brightness inherent in 3-chip systems is further bolstered by the improved contrast capabilities of the VX-8d light engine design, offering the best of both worlds. Unlike previous single-chip implementations of DLP projectors, no color wheel is used. 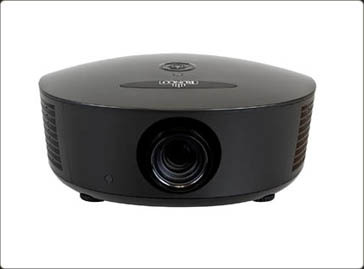 This reduces mechanical complexity and compromises to color spectrum purity as well as the projector's operating noise.